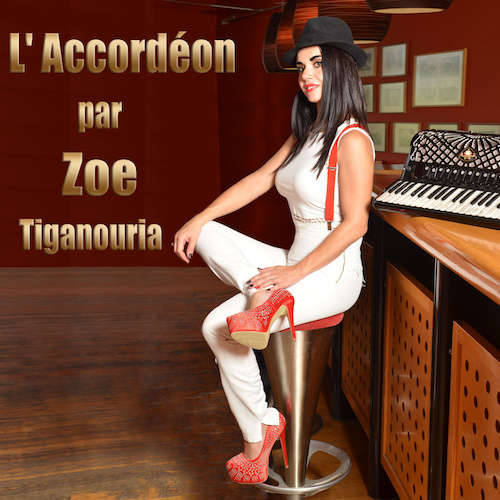 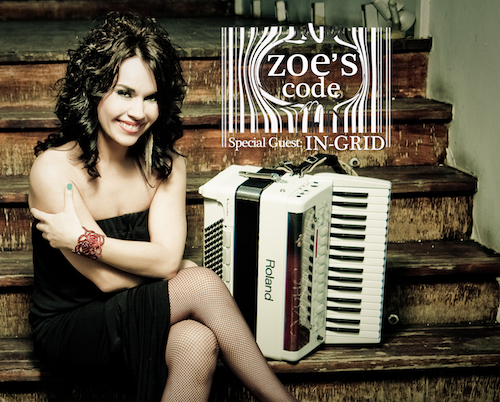 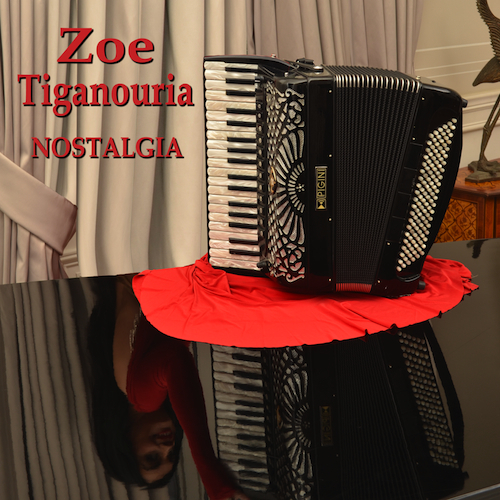 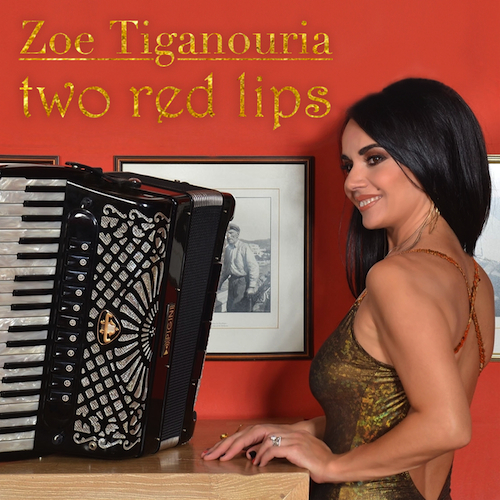 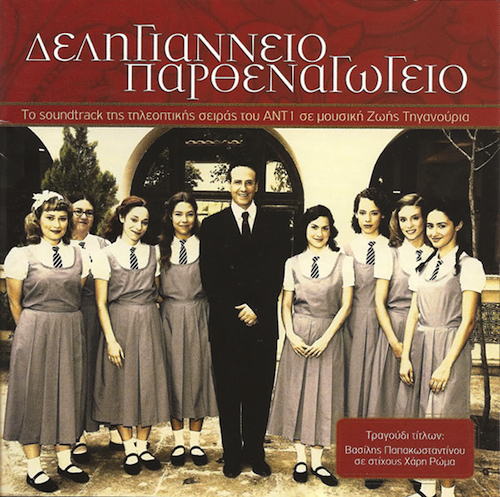 The album “Nostalgia” consists of Zoe’s compositions and instrumental song versions from her personal discography especially orchestrated for two solo instruments, plus a recording for accordion and vocals by the mezzo soprano Helen Voudouraki. 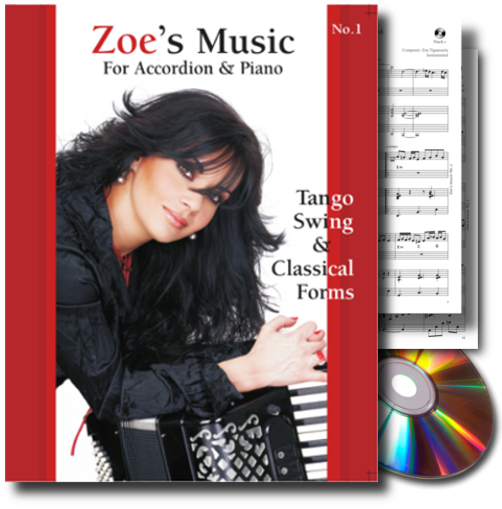 Most of these orchestrations for accordion & piano and their recordings, are published in two books with Sheet music+CD, “Zoe’s Zoe’s Μusic No.1 – Tango, Swing & Classical Forms” and “Zoe’s Μusic No.2 – Traditional and Folk forms” by Cambia Editions. 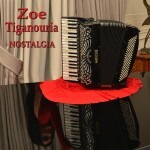 This album is characterised by a timbre dominated by minimalism and simplicity.